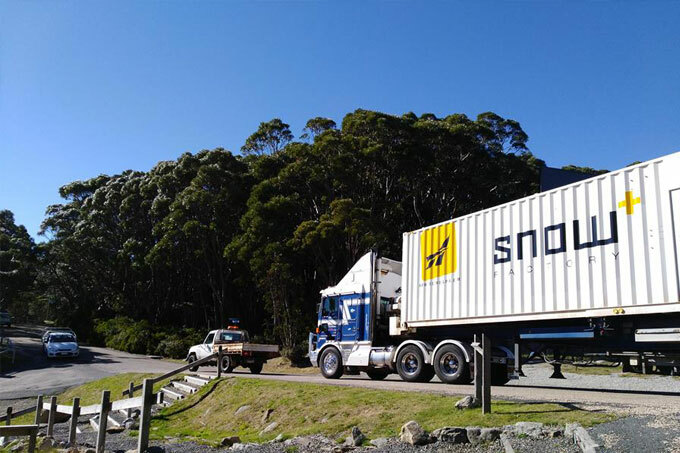 Mt Baw Baw took delivery of its recently purchased Snow Factory yesterday, meaning the Victorian resort can guarantee snow for visitors on the opening weekend of the 2018 season. Mt Buller installed one last year, ensuring snow on Bourke Street for the season. 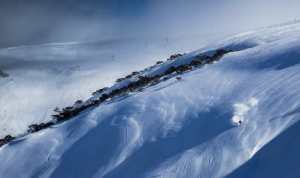 Mt Baw Baw have bought TechnoAlpin 100 R717 which uses refrigeration technology to make snow at temperatures well above freezing. 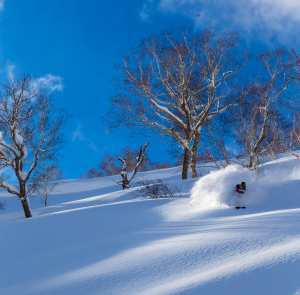 The resort plans to stockpile the snow in May and is set to rewrite the script for the traditional Queen’s Birthday long weekend season launch by delivering fresh snow in ski areas in and around the bowl. It has the ability to produce 110 cubic metres of snow per day and production will commence in May for stockpiling for the start of June. 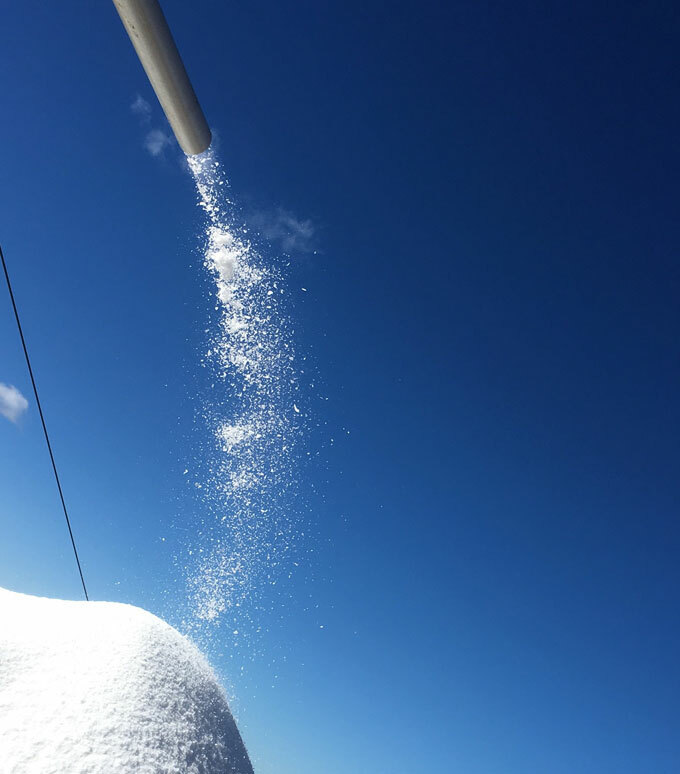 The Snow factory’s technology allows it to make snow in temps well above zero, ensuring snow cover in Baw Baw’s beginner areas for the season. 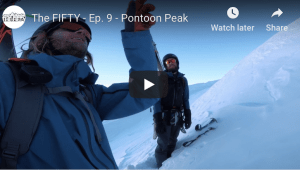 The plan is to distribute the snow and ensure coverage on parts of Hut Run, Tank Run, the beginners’ area and in the bowl. 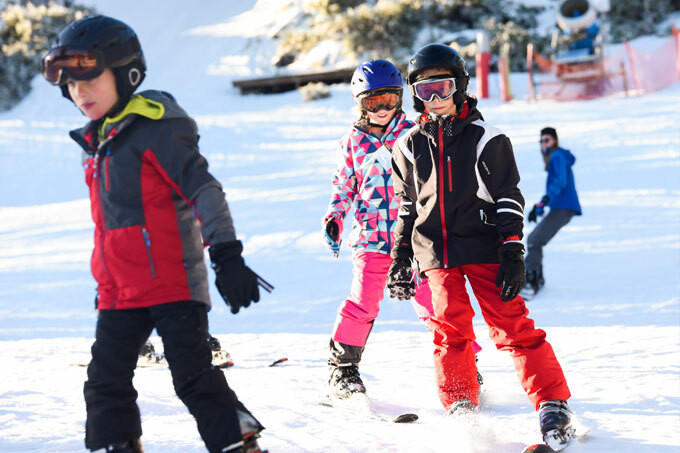 Mt Baw Baw General Manager, John Fascio shared his excitement for the mountain’s first, encouraging snow goers to get in early and book now to ensure a spot in the snow. 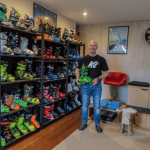 “Being one of the few alpine resorts in Victoria with a snow factory, we’re convinced this will be our best season yet in attracting visitors from all over, whether it be Australian families or tourists seeing snow for the first time,” Fascio said. “With the capability to produce snow 24 hours, 7 days a week, we are encouraging everyone to come up opening weekend and throughout the snow season to experience our toboggan parks, runs and other snow activities like never before,” he added. 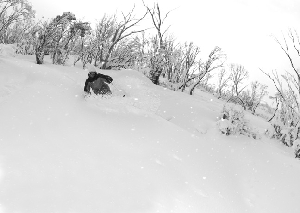 The much anticipated snow factory arriving on March 28. With 30 percent of the Mt Baw Baw runs designed for beginners, the mountain is an ideal destination for young children or beginner adults. Due to its lower elevation, Baw Baw sometimes has to close earlier than other resorts, but the Snow Factory will ensure there is enough snow for on snow activities later in the season.